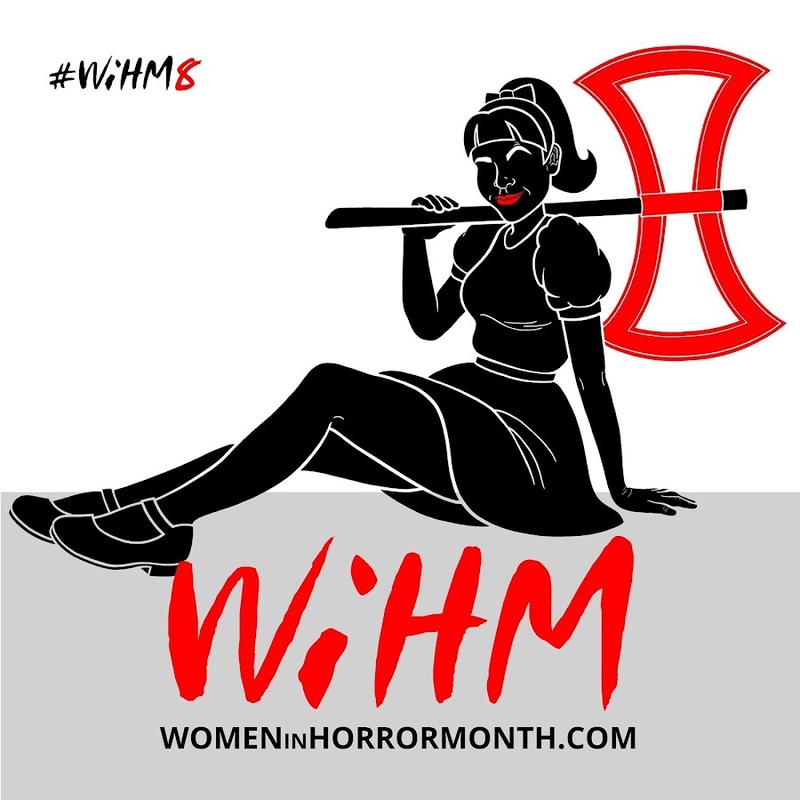 Jennifer's Bodies - A Celebration of Women in Horror: Jennifer's Bodies 2017 Official Selection - Katie Bonham's Mindless starring Nicholas Vince! 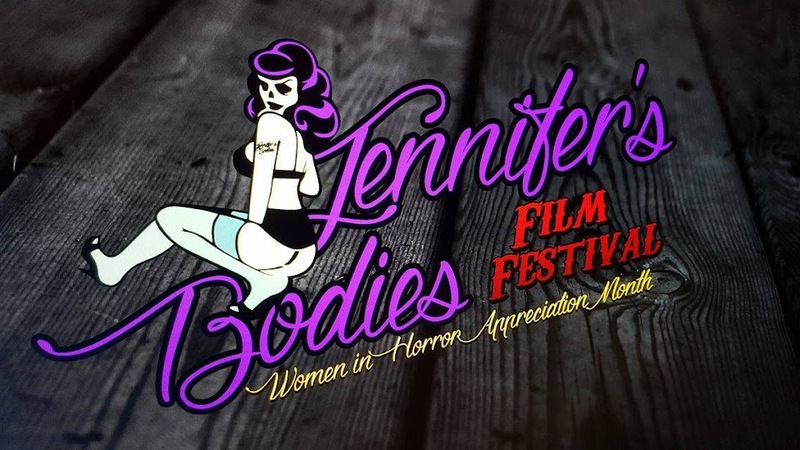 Jennifer's Bodies 2017 Official Selection - Katie Bonham's Mindless starring Nicholas Vince! 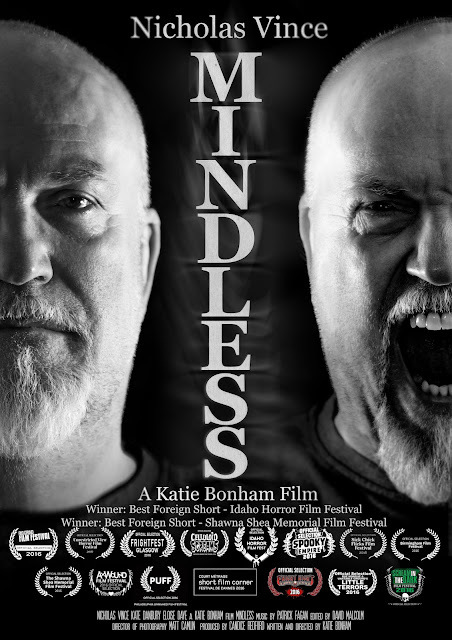 I am happy to announce that Katie Bonham's Mindless, starring Hellraiser/Nightbreed's Nicholas Vince and produced by Candice Redford (Banjo), shall be screening at Jennifer's Bodies. "Mindless tells the tale of Peter (Nicholas Vince), a senile middle-aged man whose house is mysteriously torn apart day after day. Is Peter a risk to himself or is something more sinister about to be unleashed?" Nicholas Vince is superb in the role of Peter in this wee gem of a film. You just never know what is really going on in his head and that is a terrifying thing, haha. Especially when you have someone like Vince playing the potentially crazy person! He is very good at it! Haha. 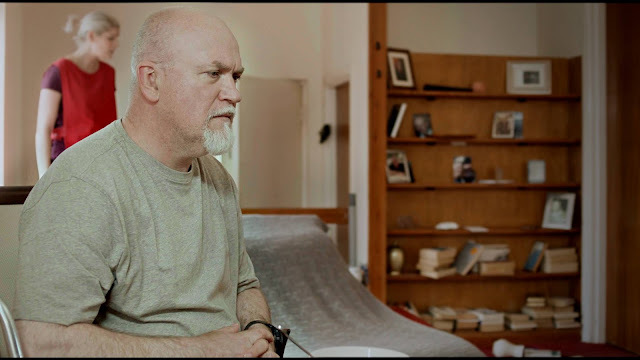 The film had it's World Premier at last year's Glasgow Frightfest, the second Frightfest premier in the space of a year for the incredibly talented Bonham.